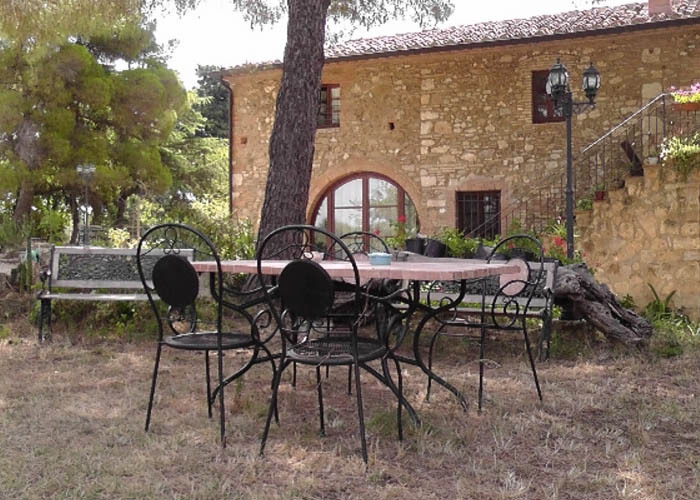 Amongst century-old olive trees, in the serene hills, not too far from the castle of Bibbona, lies the Il Poderino holiday farm. You can dine in the shade whilst taking advantage of the barbeque and a wood-burning oven to roast your meat, otherwise relax and take shelter from the sun on benches and sofas. In the farm there is a bio-lake a natural swimming pool where you can swim and fresh yourself without chemicals enjoying a beautiful view. 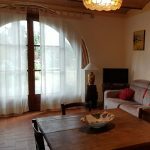 5+2 beds with spacious living room with sofa bed, kitchen, bathroom with shower, 1 room trilpla, 1 double room, a large porch outside with the garden. 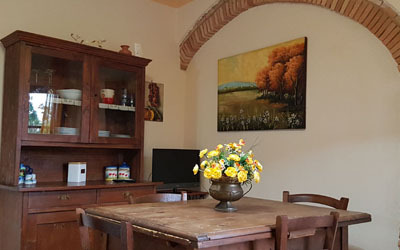 3 beds two-room apartment with living room, kitchenette, bathroom with shower, bedroom 3 beds. 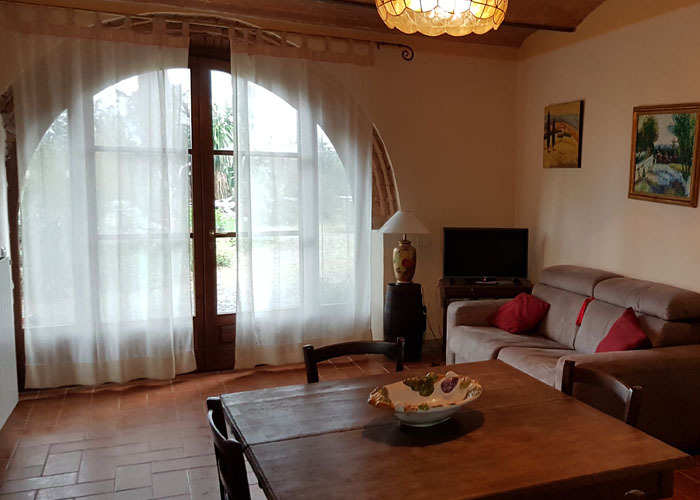 6+2 beds spacious living room with sofa bed, kitchenette, 3 doubles, 2 bathrooms with shower. 5 beds this apartment is on the 1 st floor, equipped with living room, kitchen, double and triple room, bathroom with shower. 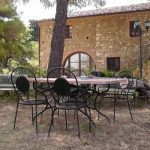 In the shade of pines and acacias, guests can eat outdoors, taking advantage of barbecue, wood oven, tables and chairs for recreation and benches. 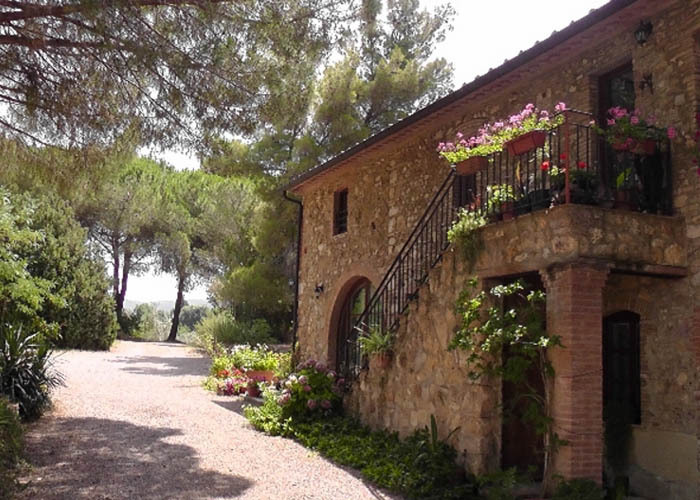 At the farm you can buy organic products of the first production as fruit, vegetables and extra virgin olive oil. Our services, why you have to choice us. 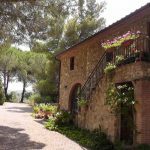 Farmhouse Il Poderino is situated in the middle of the hills of Castagneto Carducci, at 4 miles from the beach, on the tuscany arcipelago. Bring your pets on vacation. 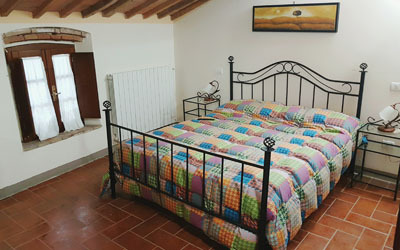 At the Farmhouse Il Poderino you’ll have all the space to take care of them. 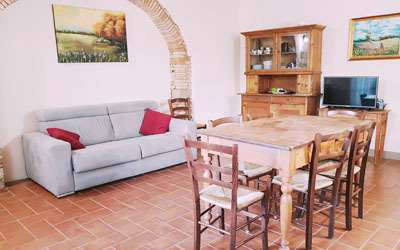 Keep in touch with us, book your stay at Farmhouse Il Poderino via mail or by calling us. You can always found us. Book your holiday with us. 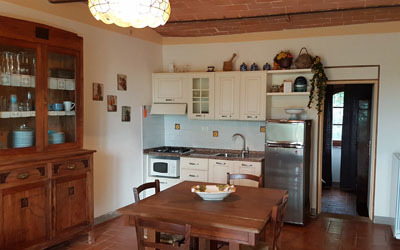 Quick and easy, short walk to a unique experience in the Tuscan hills.